Perhaps it should be close encounters of the blurred kind? 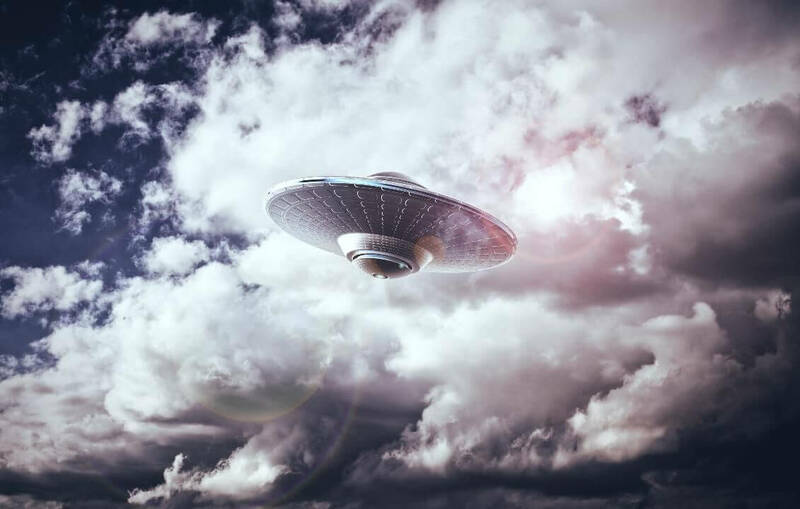 New research suggests that UFO sightings in the U.S., which tend to move in six- or seven-year fluctuating cycles, are in a permanent downtrend — and researchers are puzzled. Cheryl Costa, recently named Researcher of the Year by the International UFO Congress, has found that yearly UFO sightings in the country are now 7,837 on average, a drop of “a whopping” 41 percent from the three-year peak average years. Costa, who wrote up her findings in the Syracuse New Times, explained that during the cycles, UFO sightings rise to a peak, decline back toward the baseline, and then rise to initiate a new cycle. Between 2012 and 2014, the U.S. had a peak average of 13,500 yearly UFO sightings, Costa wrote, citing data from NUFORC (National UFO Reporting Center) and MUFON (Mutual UFO Network). However, in 2015, sightings fell 11 percent to 11,975 and 2016 saw an even more dramatic drop, falling 21 percent to 10,602. Costa has not yet found a solid reason for the significant drop in sightings, but speculated that it had to do with broadband Internet access. Costa noted that New York state rose to the fourth-most likely place to see a UFO during 2016 and 2017, but dropped significantly from its peak average, at 325 sightings seen in 2017, down from an average of 577 seen between the period of 2012 and 2014. She wrote that both the national and New York state charts show the classic rise-and-fall pattern from 2006 to 2010 and in 2011, the rise starts again. The spike that was seen in 2012 could be attributed to the “Mayan calendar media ballyhoo,” causing more people to look up, Costa said. With that into consideration, the classic UFO sighting cycle is seen “clearly” from 2011 and 2017.